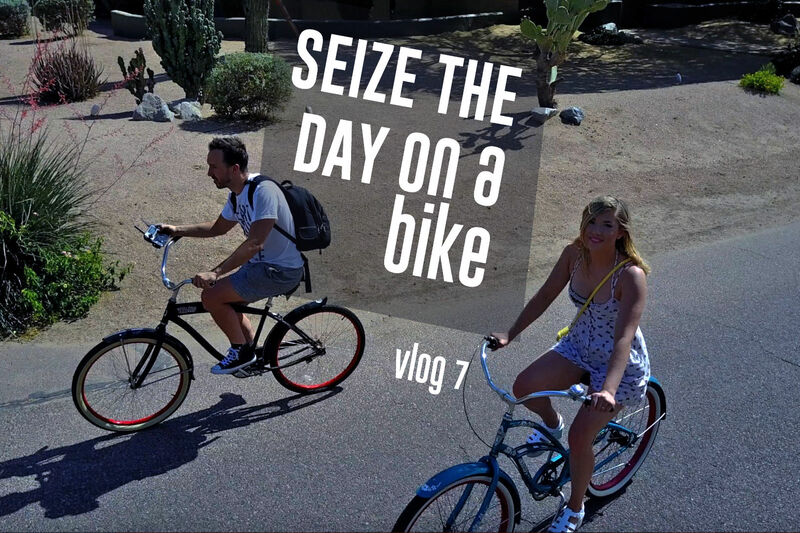 This week, Steve and Jacqueline seized the day by riding some bikes. Jacqueline also stepped out on stage herself starring in a dance production! How do parents find the time to look after themselves and another little human… all in one day. It blows our minds! 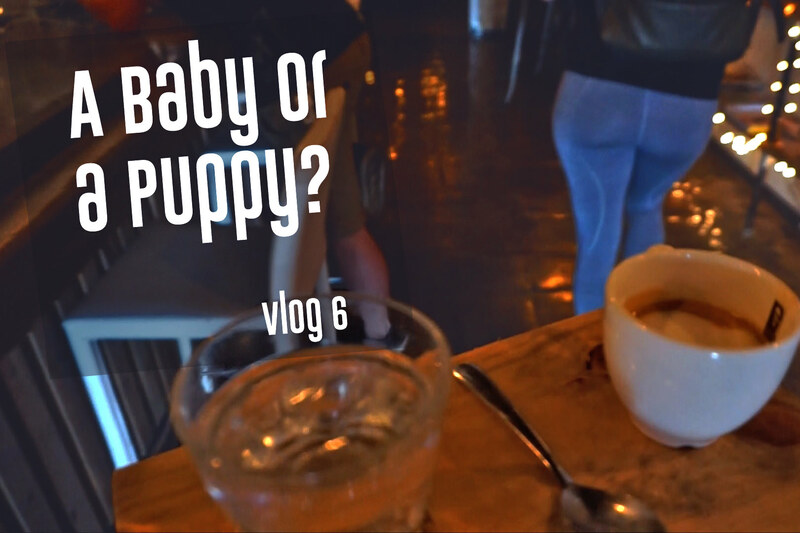 So much so that it leaves us asking the question: is it a baby or a puppy? Steve and Jacqueline jumped on a plane and flew to San Francisco for the weekend! They joined the Vocology in Practice singing teachers for a weekend of workshops led by the likes of world renowned voice scientist Dr Ingo Titze. Work/life balance can be a tricky thing to manage. 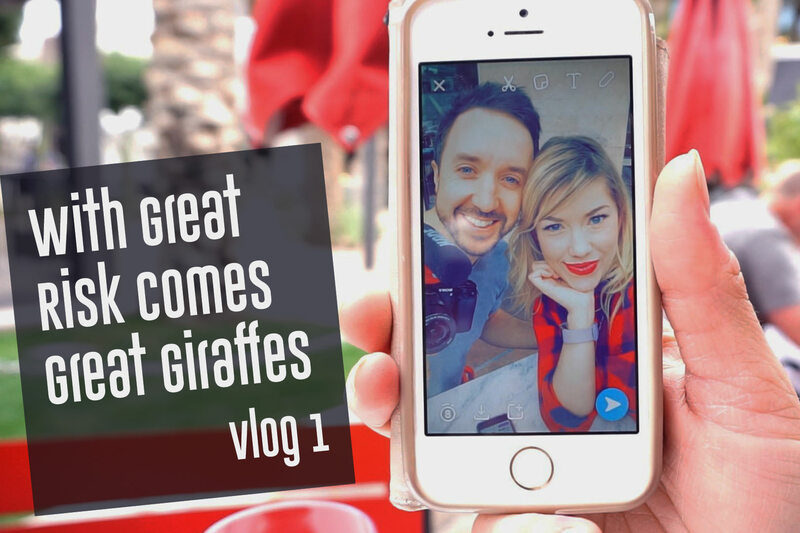 In this episode, Steve and Jacqueline mix a day at the Spa and a trip to a Baseball game with the creation of the Singfinity merchandise. In this episode, Steve and Jacqueline head to LA and relive some childhood memories at Harry Potter World. 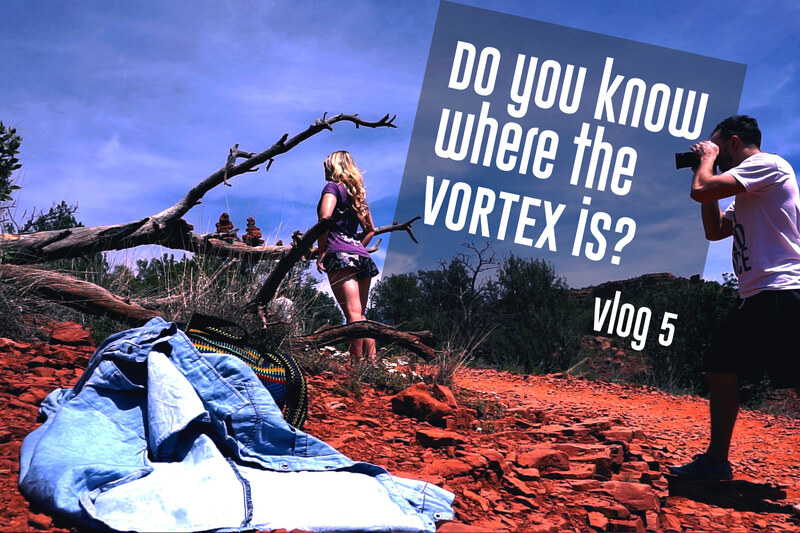 In this episode, Steve travels to Arizona to stay with Jacqueline for three months. The trip is filmed, as is the first week settling into life in the states.